Ian McKellen. From his upbringing living through the Second World War, working through repertory and West End theatre becoming a pioneering stage star, coming out and being a leader in the campaign for equality, to his mainstream film breakouts as Magneto and Gandalf. 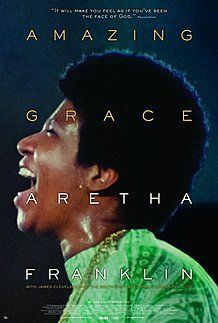 His work and influence transcends generations, celebrated here in this fully authorized insight. 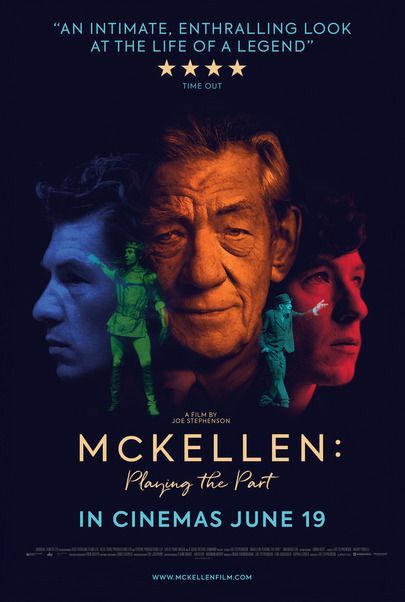 McKellen: Playing the Part features unprecedented access to private photo albums, a wealth of never-before-seen archive material, including diaries written when he was 12, and exclusive behind the scenes of theatre shows and films, alongside his personal thoughts on a life long lived.